There isn’t a better time to discuss the future than at the beginning of a new year. And while at it, it’s worth to take a look at the furniture of tomorrow and the process that is slowly but decisively trying to establish itself and disrupt the traditional furniture manufacturing process: 3D printing. 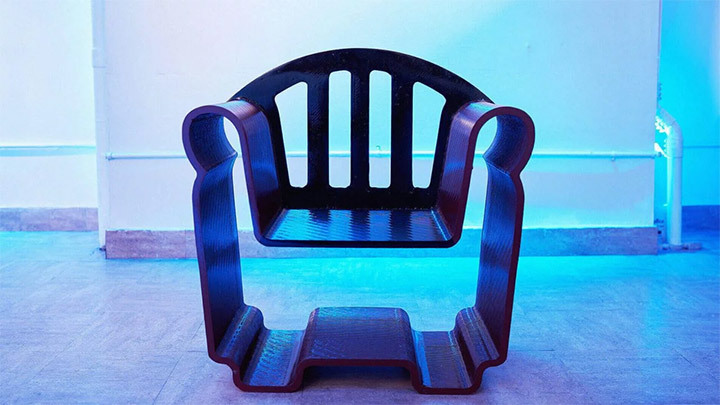 By now, everybody has heard about the potential of 3D printed furniture, with its fast turnaround time, minimal or no manufacturing waste and huge customizing possibilities. However, meeting the actual products is nothing short of fascinating. 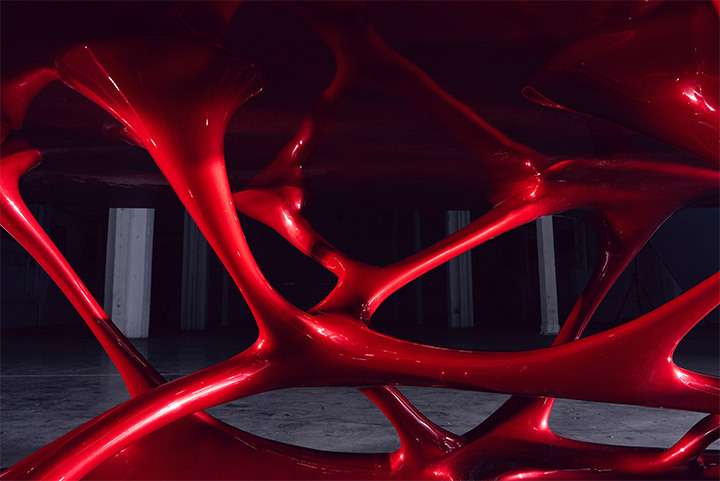 Daring and always unique, 3D printed furniture defies yesterday’s trends and steps on new territory, where designers’ imagination moves unencumbered by limits. Here is, for instance, the Rex Axon conference table produced by the collaboration of Patech and Wolf. Subtly reminiscent of the aerodynamic shape of an automobile, the conference table retains the grace and fluidity of a liquid body. The 3D printing process means no disparate pieces or joints, only a smooth surface and a feeling of lightness. The creative potential unleashed by the 3D furniture printing process is again obvious in the pieces dreamed up by a group of designers for the Spanish brand Nagami. 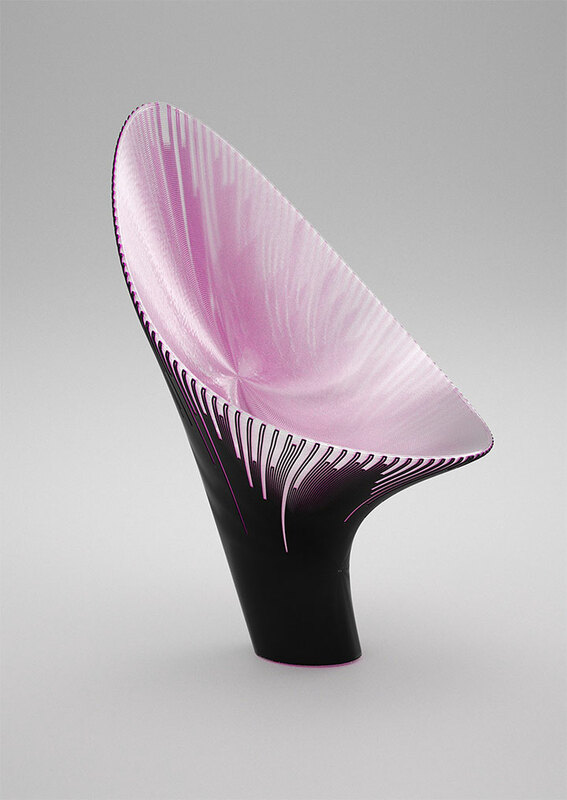 The Bow chair by Zaha Hadid Architects finds inspiration in the way that coral formations grow and develop. This is a functional piece that also succeeds in capturing the artistic beauty of nature and allows one to experience it rather than just use it. 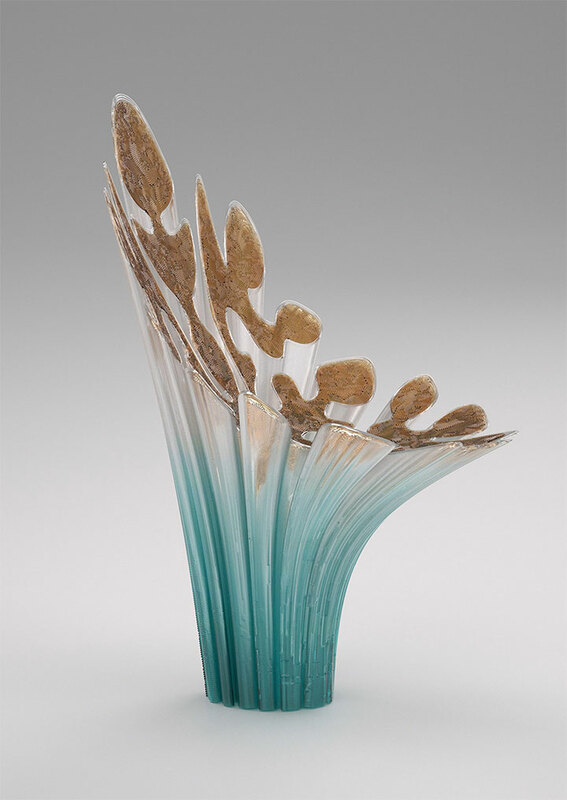 The same source of inspiration lies behind the Rise chair, created by the same designers. 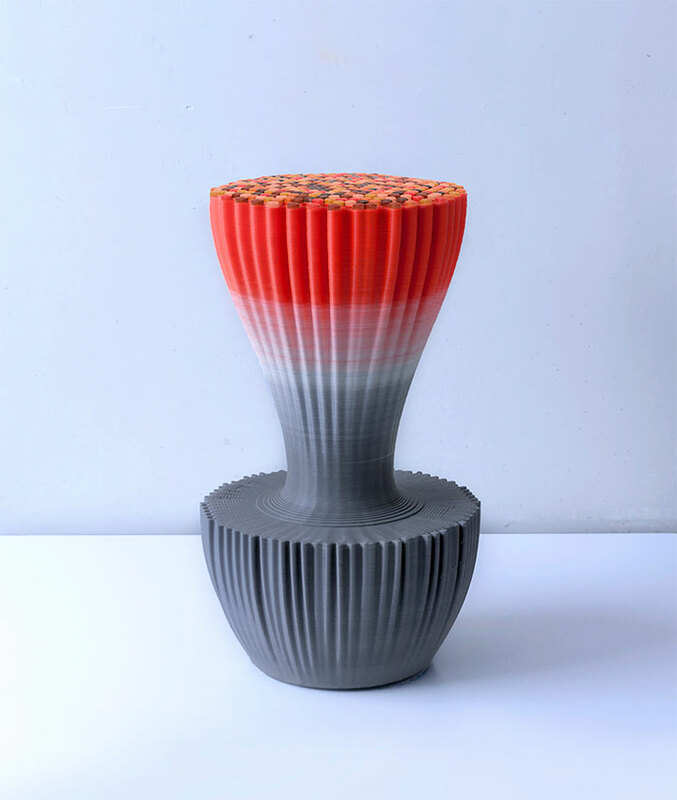 This time, the 3D printed furniture plays with colors in a different way. The gradual passing from blue to white and then to gold detailing creates that illusion of an organic entity that grows underneath one’s eyes. Made of biodegradable polylactic acid plastic, both chairs respond to the sustainability requirement of the future, while combining durability and lightness. The Robotica TM stool designed by Ross Lovegrove for the same brand is printed layer by layer, using a rotational process. Sturdy and heat-proof, it can serve as a seating option, a table, TV stand or accent piece. 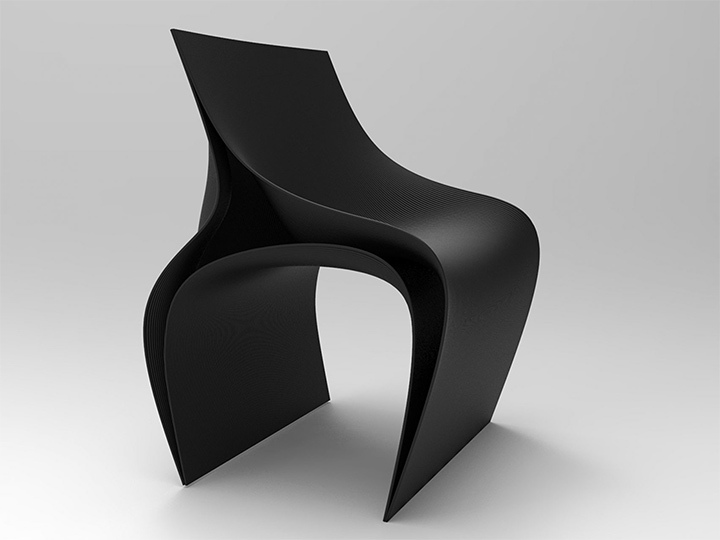 Daniel Widrig’s Peeler chair attempts to create the illusion of three gracefully curved surfaces peeling off from an invisible body. While this “invisible body” is definitely an artistic concept, the idea is also a practical one. 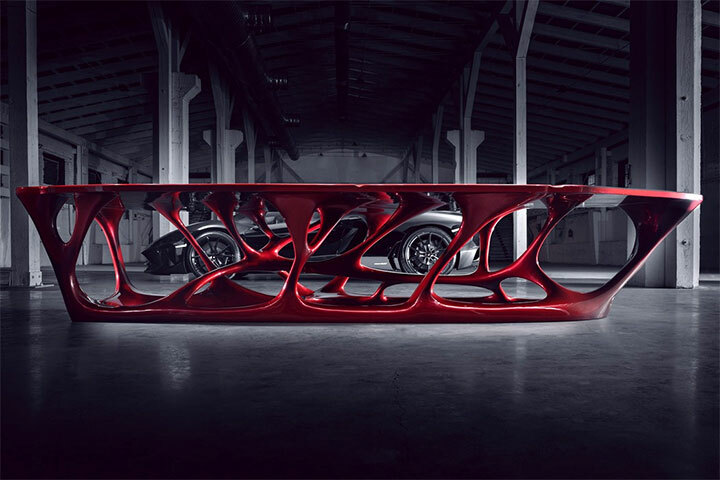 The designer wants the manufacturing process of 3D printed furniture to take less time and to use less material – and he succeeds in making it happen. The 3D furniture printing process is an incredibly promising concept – and one that some are determined to take to the bank. Started by Neil Patel and Raj Bharti, the Vancouver-based startup Print the Future creates and prints customized furniture delivered to their customers in record time. The clients come in with their ideas, work on them with the help of a designer, and have the furniture delivered within 24 hours. Now a pop-up shop in Manhattan, the business attempts to take over the traditional furniture manufacturing industry and slowly change it into a sustainable, zero-waste, faster and more creative version of itself.